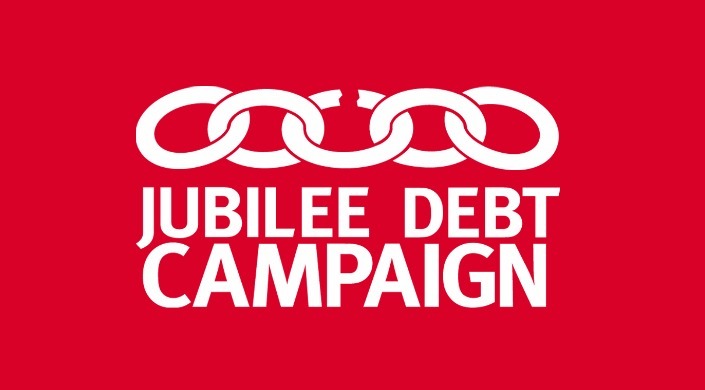 Jubilee Debt Campaign is seeking an experienced, inspiring and ambitious campaigner to fill this new position heading up our campaigning, public engagement and movement-building work as we embark on an exciting new five-year strategy. Empathic, driven, highly organised and passionate about empowering people from different backgrounds to get involved in campaigning for social change, you will be a flexible team player with a deep commitment to social and economic justice. This is a permanent role offered on either 4 days / 28 hours or 5 days / 35 hours per week. We value diversity and welcome applications from applicants from all backgrounds. We particularly welcome applications from people with a Black, Asian or minority ethnic (BAME) background. JDC offers pension contributions of up to 7.5% of salary (depending on equivalent contributions made by the employee), an annual leave entitlement of 26 days per year plus bank holidays, and flexi-time working arrangements outside the core hours of 10am-4pm. The role is based in our Central London office near Old Street. The deadline for applications is 9am on Thursday 25 April. Interviews will be on Thursday 16 May.